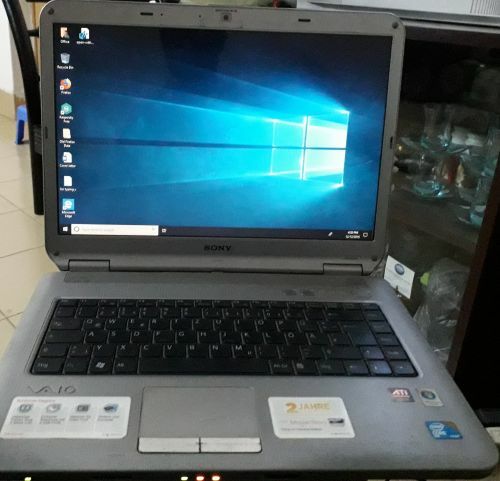 Good quality sony Vaio laptop. This laptop was bought from Europe. This laptop is designed for watching movies.